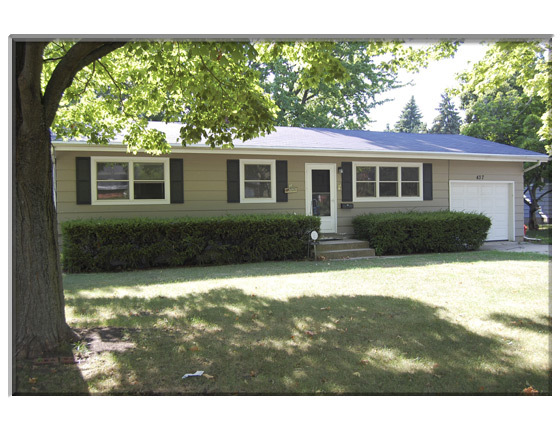 Beautiful ranch home completely updated and remodeled in November 2005. Updates include new kitchen with oak cabinets and ceramic floors, furnace, a/c and water heater, windows, updated electric and light fixtures. The home also features a finished lower level rec room and 4th bedroom or office, fenced yard with patio, shed and garage. Walk to school and town!